QUICK LINKS to sheaths, Compounds, Hones, Warranty info! If you made the choice to invest in Barkriver, its a companion for life! 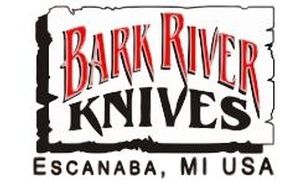 Barkriver offers a Lifetime warranty, see here for details..
All Barkriver knives come with a sheath, but you might want a replacement, or a second sheath..
You may want to maintain that great knife, so here are links to..
Purchase through PayPal by using the "Add To Cart" button above or use the form below to order the Barkriver QUICK LINKS to Sheaths, Compounds, Hones, Lifetime Warranty info . 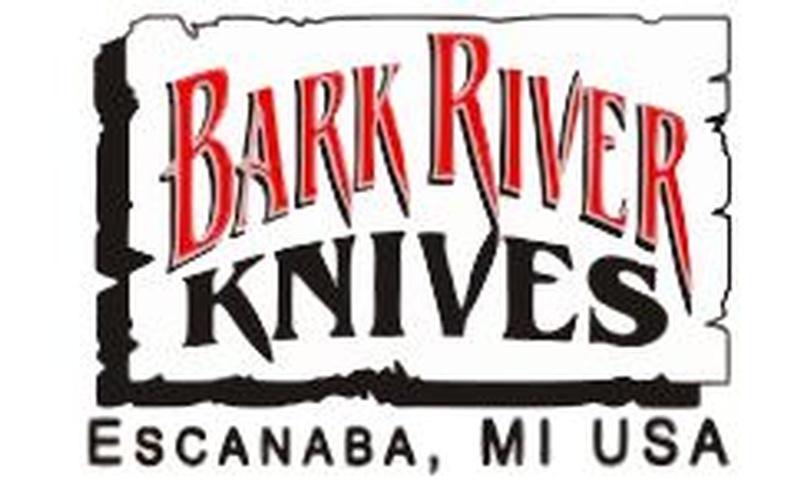 Feel free to contact us if you have any questions about the Barkriver QUICK LINKS to Sheaths, Compounds, Hones, Lifetime Warranty info .